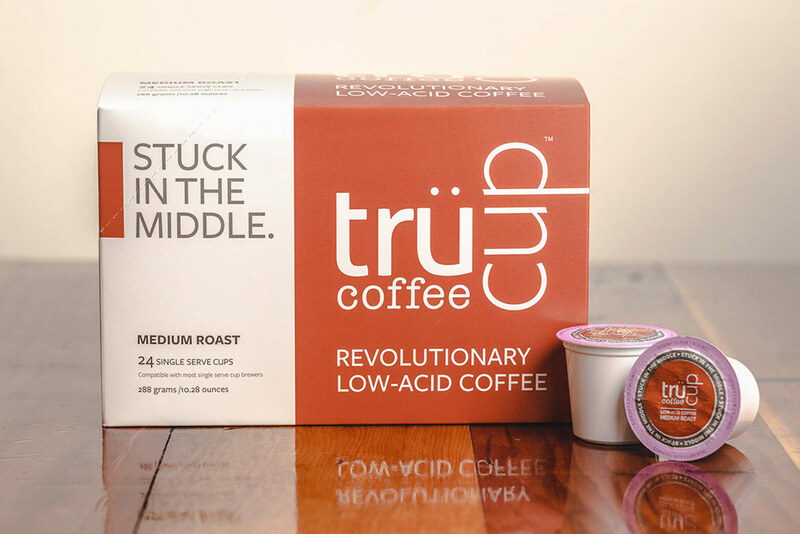 trücup coffee is a smooth and delicious low-acid coffee. 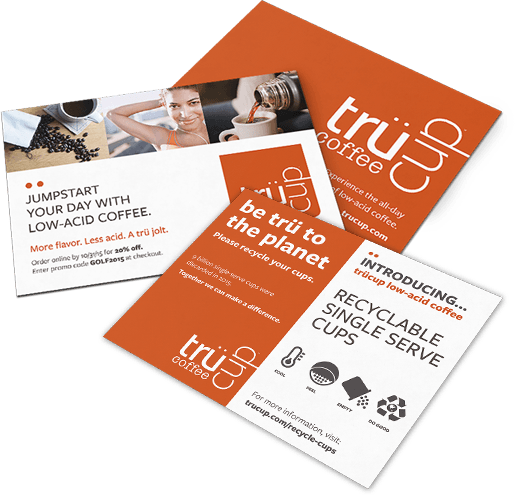 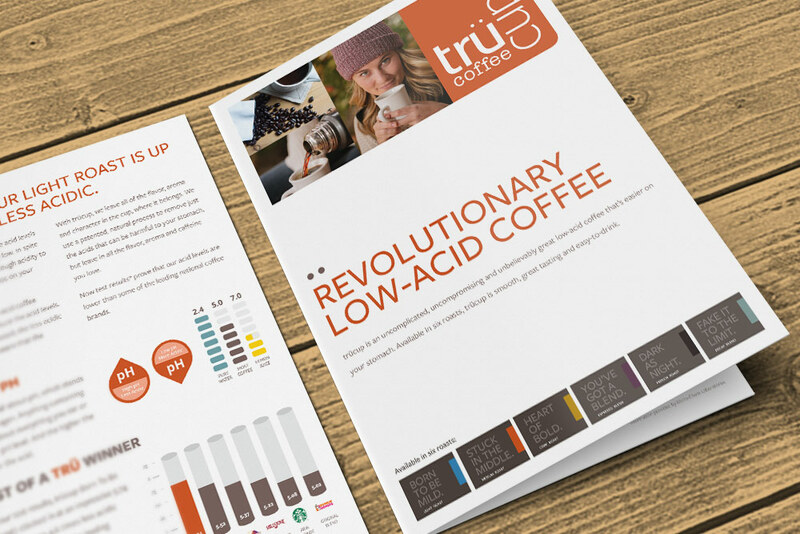 As trücup’s brand has grown over the years, Anthill Studio has worked with their marketing team to design packaging for new products, brochures, magazine ads, in-store signage and more. 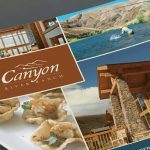 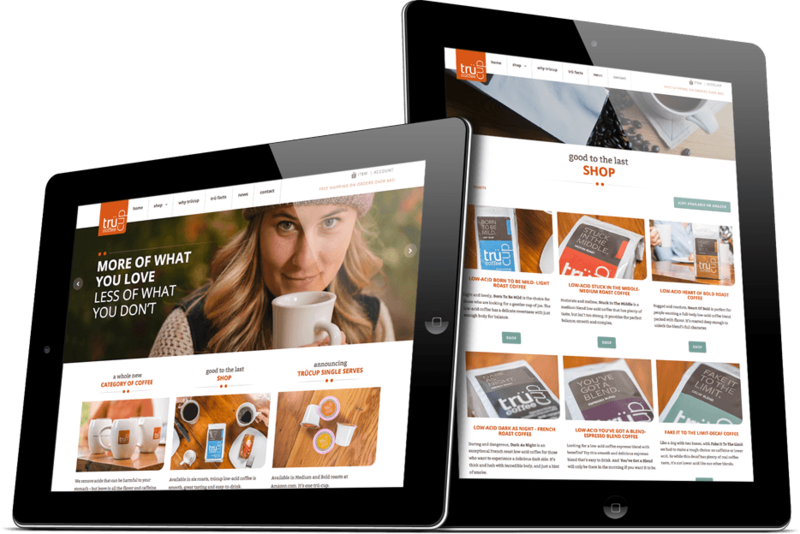 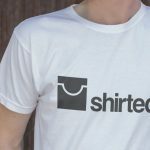 We also transitioned their website from a static HTML, information-based website to the Shopify platform, so they can sell their products directly online.